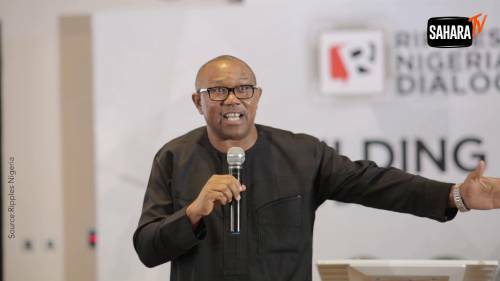 Peter Obi, vice-presidential candidate of the Peoples Democratic Party (PDP), has explained why he invested $30million of Anambra State funds in a company owned by his family. 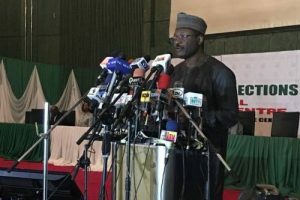 He stated this in response to a question by Kadaria Ahmed, host of ‘The Candidates’, a presidential town hall co-production between Daria Media and the Nigerian Television Authority (NTA), with support from the MacArthur Foundation, held in Abuja on Wednesday. He claimed that the company belonged to his parents, and he had no dealings in it after he became a public officer. 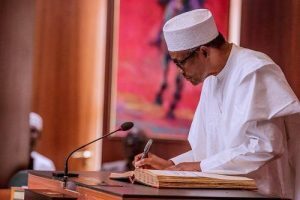 His words: “I brought International Breweries into Nigeria and as a Governor of a state, they built a greenfield facility in the state and they came to me and said ‘as our partner, we want you to own 15 per cent of this company’, and I said to them ‘No, right now, I am the Governor of a state. I know the future of this brewery, and I want the state to own 10 per cent and since I’m no longer involved in the company, they can own five per cent’. I put in $30million of state money there, it’s now worth $100million and it’s still there. No other state in this country has such investment. “Personally, I have no investment; not even one Naira. Go to Corporate Affairs Commission (CAC) today, if you will see Peter Obi as owner of one share; it doesn’t exist. Next is a family company started by my own parents and as their child, I ran it at a time, and when I became Governor, I had nothing to do with it till today. “I also invested $50million of Anambra State money in the power sector. I invested several billions in banks, including banks where I have shares. I was investing for the future of the state; it doesn’t matter whether I have shares or not. If I have the opportunity of building the future of the state, wouldn’t I have done that?